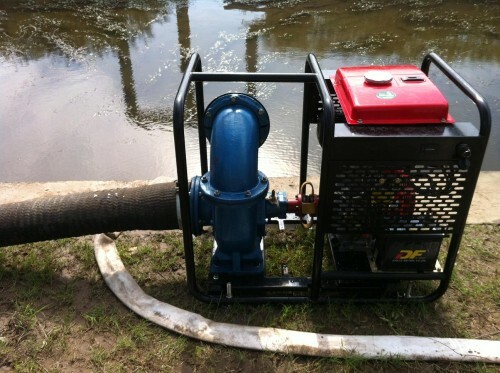 PVC foot valve and 2x hose tails included. 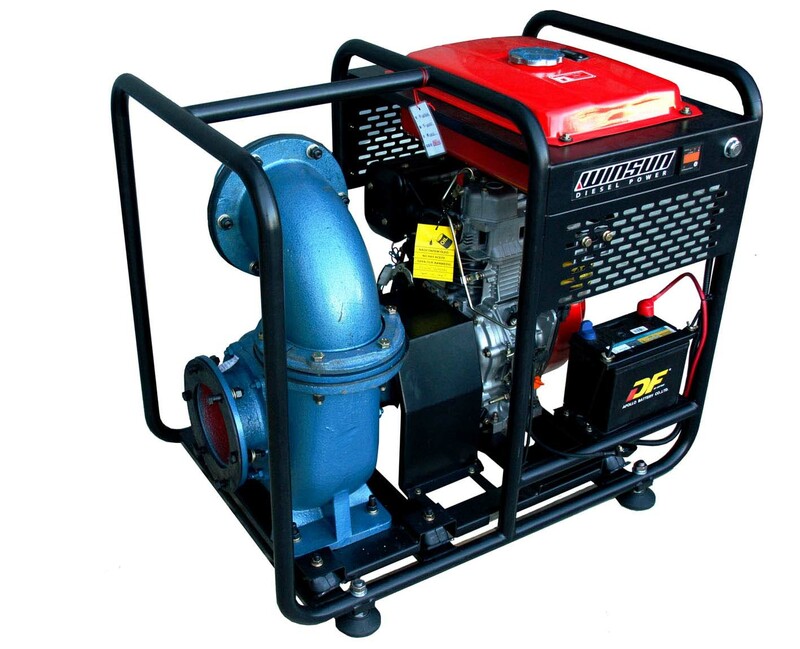 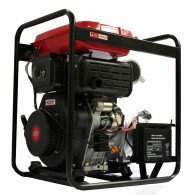 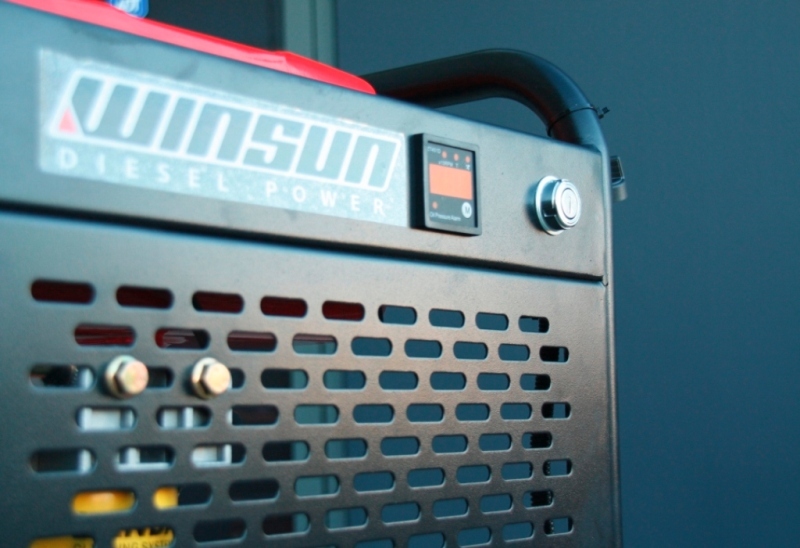 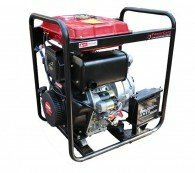 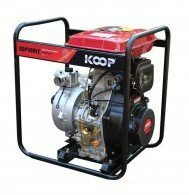 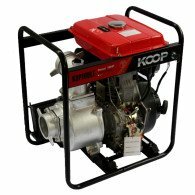 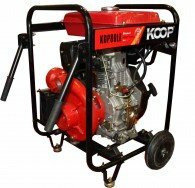 This Electric key start 13HP Diesel Powered 6 inch diesel water pump is design for large volume of water transfer in short time frame. 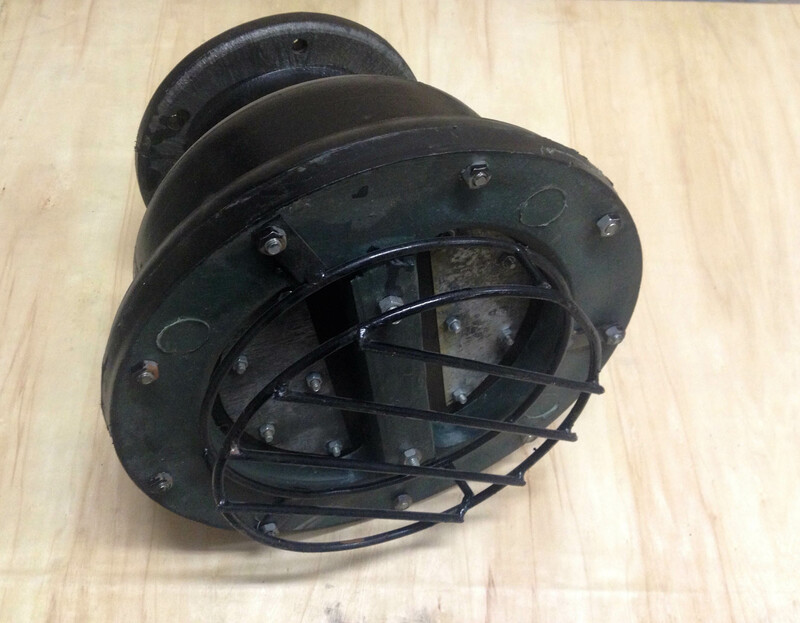 Ideal for filling water truck, large dam refiling, large tanks, de-watering, construction sites, general water transfer etc. 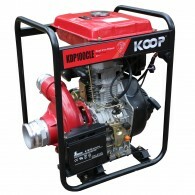 Tags: 6 inch pump, diesel water pumps, diesel water transfer pump, transfer pumps.